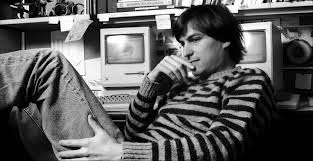 If alive...Steve jobs turns to 60 years young today.. 2 months and 3 days ago Paco de lucia turned 68 years. Two figures who were born in the right time and right place... who expanded the game of tech and music through dedication, observation, commitment, persistence and teamwork. 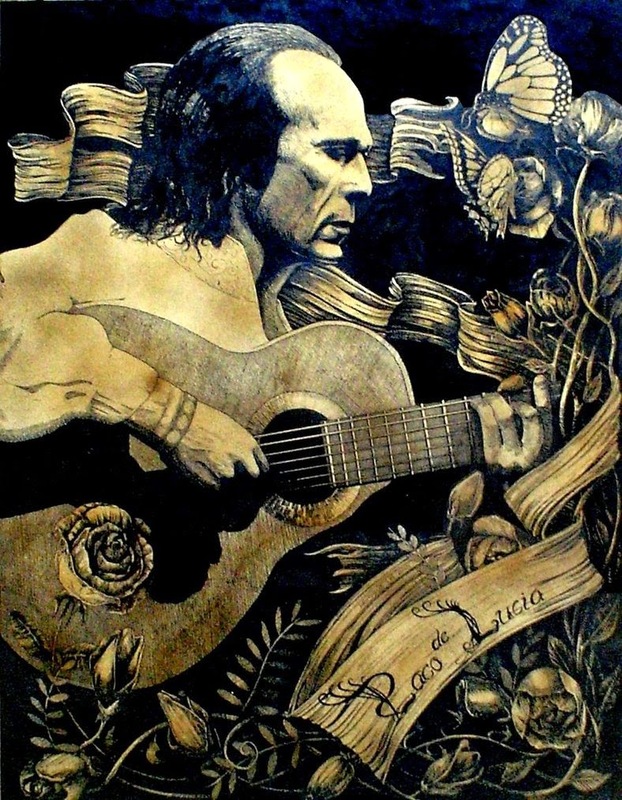 Paco was surrounded by great guitarists/singers and born in a culture who breathed flamenco @@ Sabicas , Ramon Montoya, Cameron De La Isla, Nino Ricardo..etc. His dad was so poor to pay for his education. He left school by age of 11 and focused on guitar playing to support his family. Steve hanged out with legend Wozniak... lived his teen witnessing his country flying to the moon...lived the era of hippie America. He was surrounded by local companies called Intel, HP, IBM, NASA , Fairchild semiconductor and Texas Instruments. Paco de lucia was a heavy smoker and hanged out with Camaron De La Isla who abused alcohol and drugs. I can't find funky negative aspects of Paco personality or hobby... he isn't born in a heavy media caliber country like America to have his life documented in details. But, it is guaranteed he would have some imperfections as lots of successful people had. Paco and Jobs wouldn't have existed without the work of giants before them and around them. They wouldn't have became legends if they wanted to be someone else than themselves. They didn't stop in when they heard "No" ... They didn't stop when they weren't acknowledged.. ...They didn't stop when they had no investors ... They didn't stop when they had weak revenues.. They didn't stop when their work didn't meet peoples tastes.